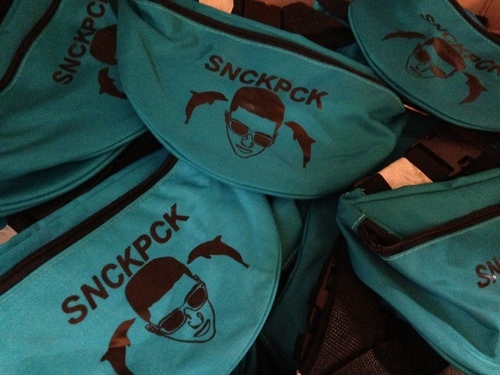 ALL ORDERS NOW COME WITH A FREE SNCKPCK SNCK PCK !!!!! WOW !!!! printed in the USA on american apparel unisex t-shirt. the softest, smoothest, best looking t-shirt available anywhere! sizing chart. tie-dyed shirts sit overnight. used the most bright and vibrant colors! hand washed and dried, 100% homemade specially for you, by snckpck! if live outside the US/Canada please select the international option. NEW SHIRTS SHOULD BE UP LATE OCTOBER!